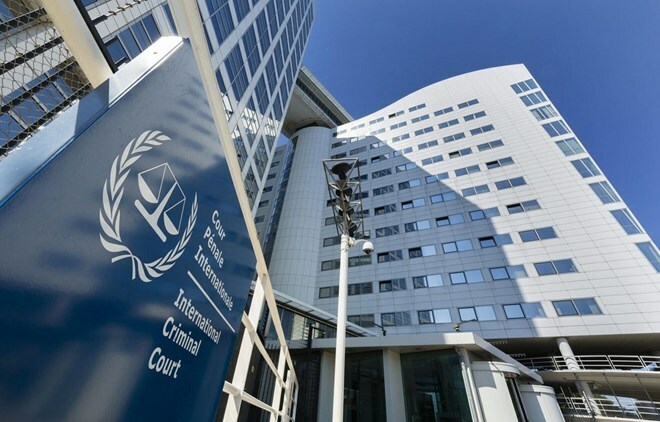 Kuala Lumpur (VNA) – Malaysian Prime Minister Mahathir Mohamad announced on April 5 that Kuala Lumpur would withdraw from ratifying the Rome Statute of the International Criminal Court (ICC). Speaking at a press conference at the Prime Minister’s Office, Mahathir said that the decision came after political confusion caused by groups with a vested interest to make advantage of this issue to disunite the nation. According to him, several opposition politicians caused confusions on people’s minds that the Statute will affect the sovereignty of the country's Malay Rulers. Malaysia is a constitutional monarchy with nine hereditary rulers who take turn to become the country's ceremonial head of state. Foreign Minister Saifuddin Abdullah signed the ICC founding treaty on March 4 after Malaysia’s Cabinet approved the move, making the country the 124th member of the court since its establishment in 2002. According to the new government that started to take power in May last year, by joining the ICC, Malaysia can now play an important role in issues related to crimes against humanity. The ICC is the world’s only permanent war crimes court and aims to prosecute the worst abuses when national courts are unable or unwilling.